Outrage as England Cricket dump our flag over 'racist' fears! 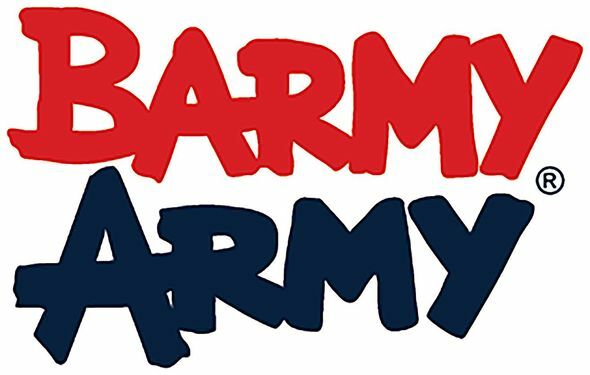 The England Cricket supporters who are known around the world as 'the barmy army' bring colour and passion to every match they attend. They have 27,000 members and have always been strongly associated with flying the flag of St George. The bureaucrats who run the organisation have now provoked fury over the new logo design which is intended to appeal to a more 'diverse' audience as the England flag could be off putting due to it's 'racist' connections. We say we are not ashamed to fly our flag! Read: "House of Lords vote branded "An Attack on Britain!"" Read: "Tories preparing for snap General Election!"